Ian Ziering celebrated Father’s Day at Ringling Bros. & Barnum and Bailey Circus presents Built to Amaze! at the Thomas & Mack Center Las Vegas. 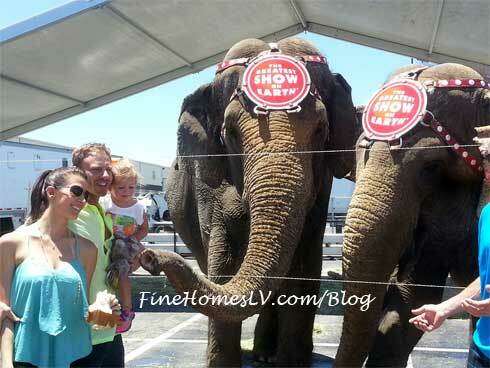 Ian, his wife, Erin, and daughter Mia are feeding two of the seven elephants featured in the show. 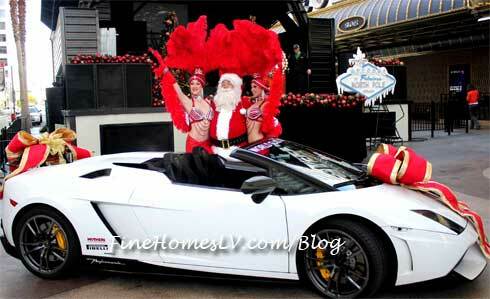 Las Vegas Great Santa Run, Opportunity Village’s largest annual fundraiser, will return on Saturday, December 7, 2013 to its original home on Fremont Street Experience and Downtown Las Vegas announced today by Las Vegas Mayor Carolyn Goodman. In its ninth year, the Great Santa Run has established itself as an iconic local charity event, with thousands of red-suited supporters flooding the streets for a 5K run and one-mile Kris Kringle Jingle walk, each December. 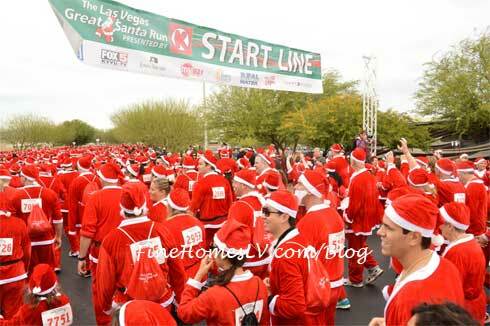 9,712 Santas flooded the streets of Town Square in support of Opportunity Village, winning Las Vegas the “World Santa Challenge” title for the second year in a row at the eighth annual Las Vegas Great Santa Run on Saturday morning.